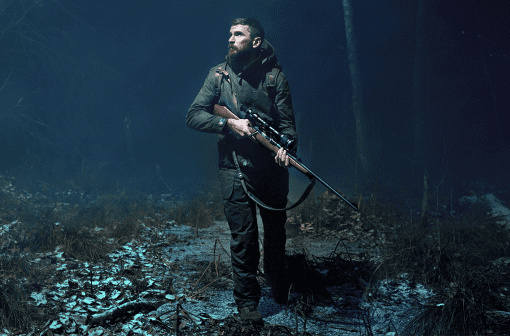 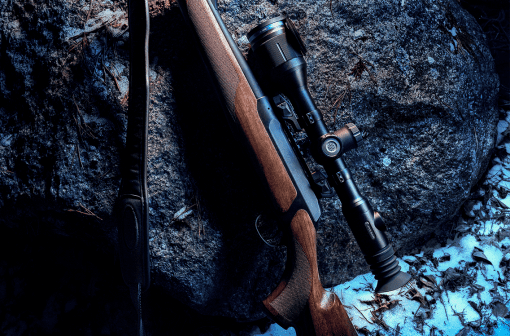 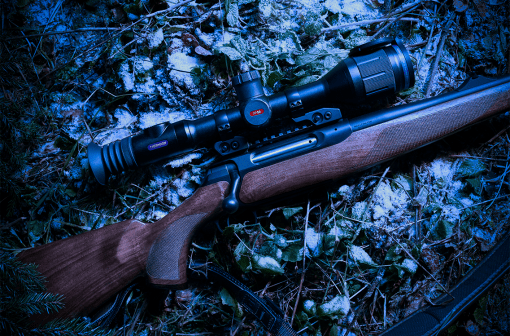 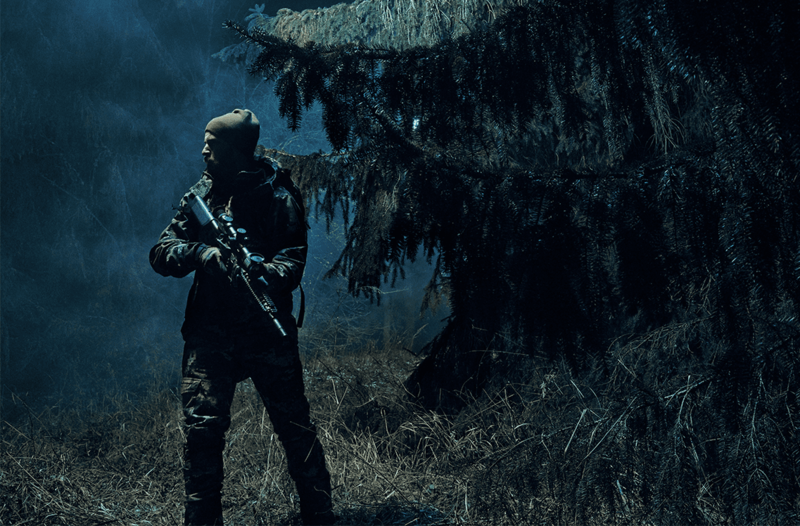 Rugged, reliable and ready to help you bring home a haul on your next hunt – the Pulsar Thermion XM38 Thermal Riflescope is a premium optic that reveals animals concealed in the wild. 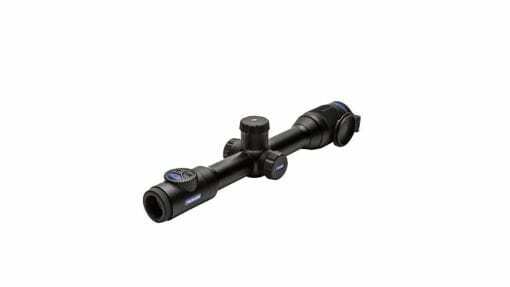 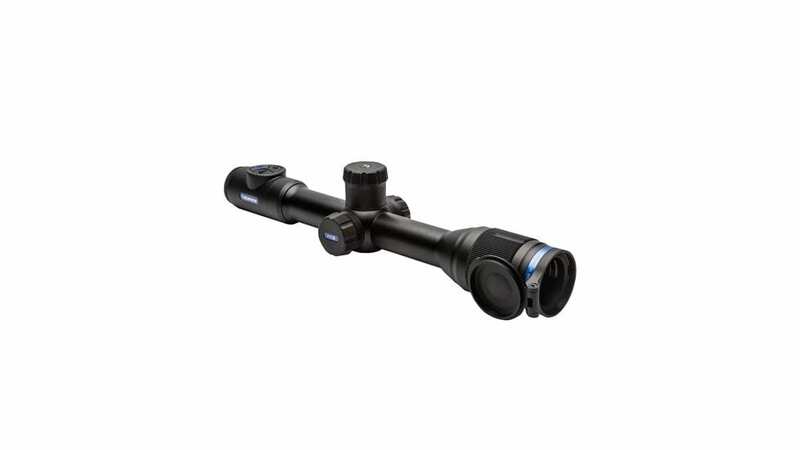 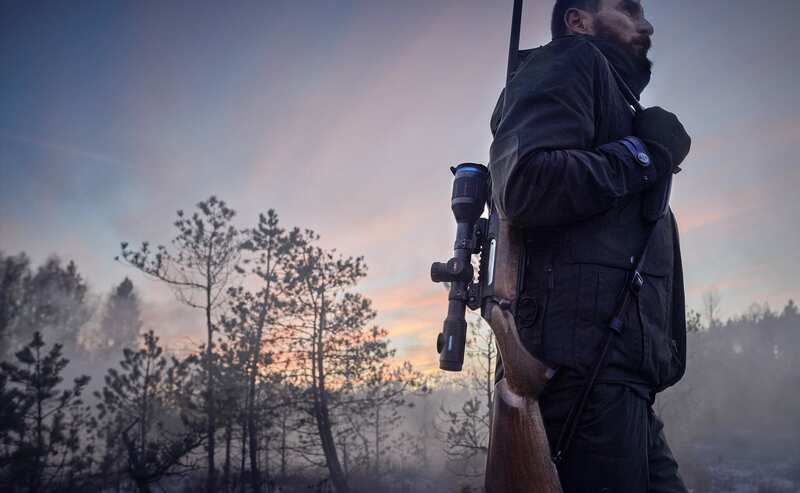 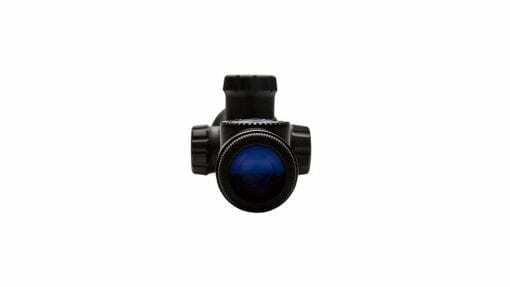 Pulsar constructed these Thermal Imaging Scopes from magnesium alloy that is durable to handle the roughest of hunts yet light enough that it won’t weigh you down when moving through the forest to your next location. 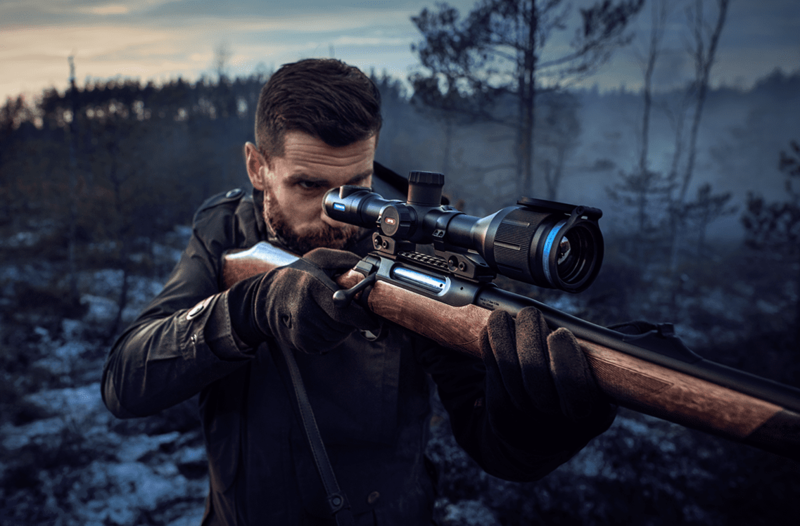 Detect heat signatures up to 1,850 yards away so that you have a generous distance to locate your next target with the Pulsar Thermion XM38 4.2-16.8x Thermal Riflescope. 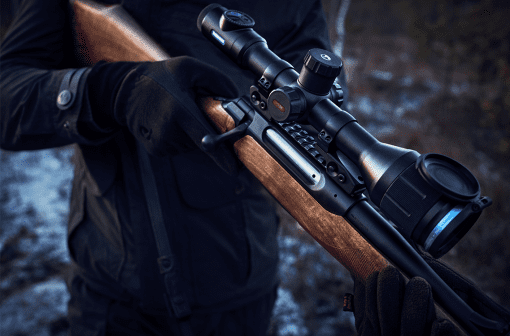 Rugged, reliable and ready to help you bring home a haul on your next hunt – the Pulsar Thermion XM38 Thermal Riflescope is a premium optic that reveals animals concealed in the wild. 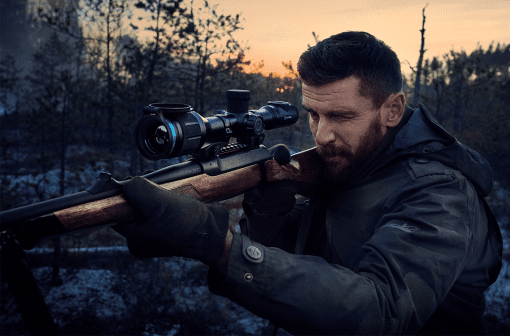 Pulsar constructed these Thermal Imaging Scopes from magnesium alloy that is durable to handle the roughest of hunts yet light enough that it won’t weigh you down when moving through the forest to your next location. Detect heat signatures up to 1,850 yards away so that you have a generous distance to locate your next target with the Pulsar Thermion XM38 4.2-16.8x Thermal Riflescope. 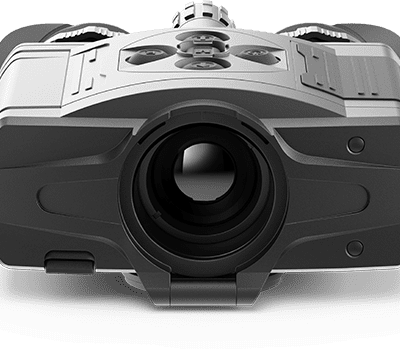 Snap still photos or record videos onto the 16gb of internal storage or remotely stream to smart devices via the Stream Vision app. 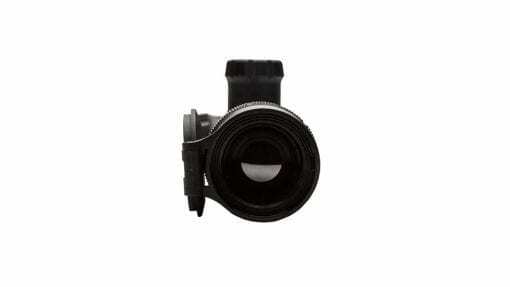 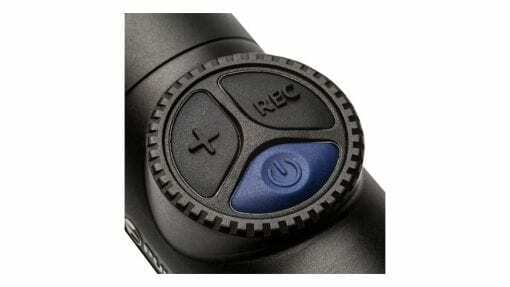 You’ll receive the crispest images with the 1024×768 AMOLED display that has white-hot/black-hot viewing modes. 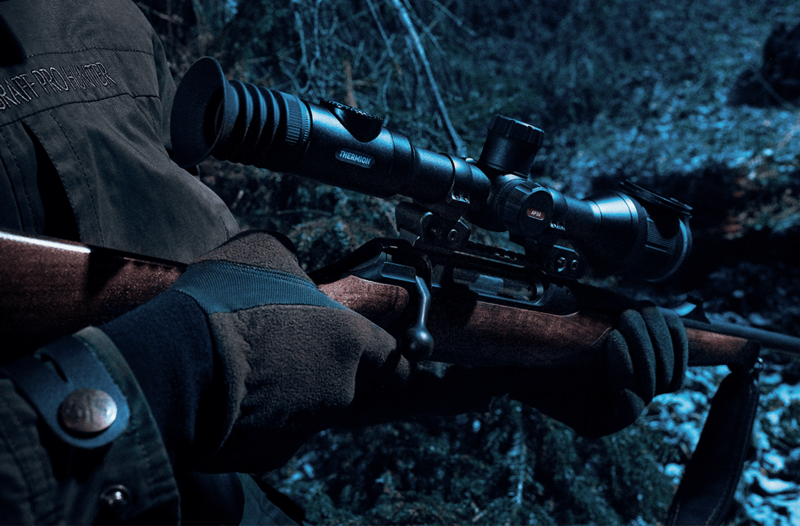 With 5 rifle profiles and 50 zero saves, you can place this optic on a variety of weapons without having to manually change the settings every time. Ensure every shot counts with the picture in picture digital zoom feature that allows you to see your entire field of view while simultaneously focusing on a particular area. 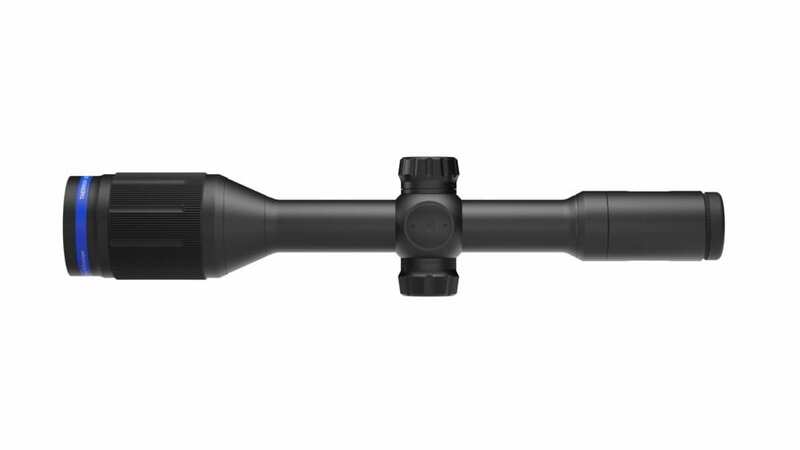 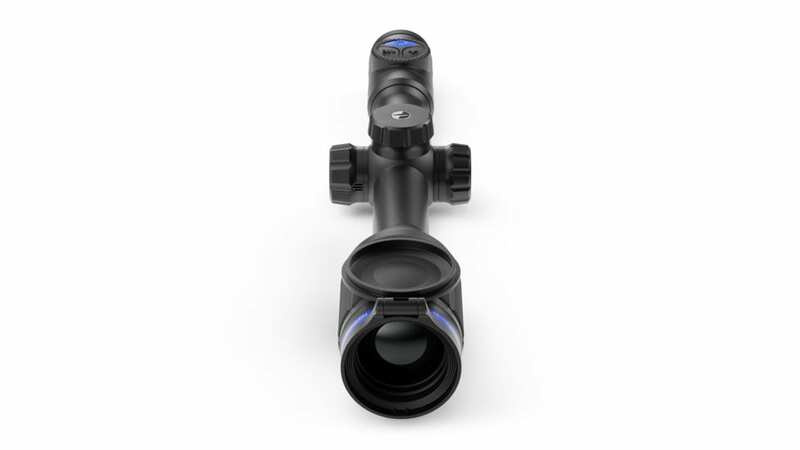 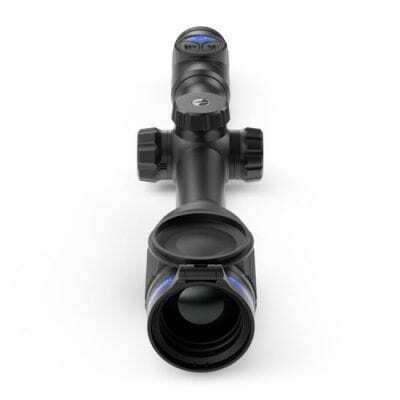 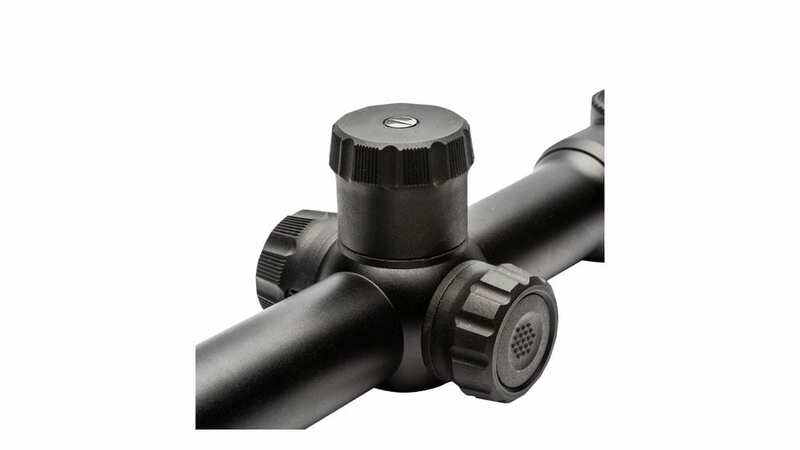 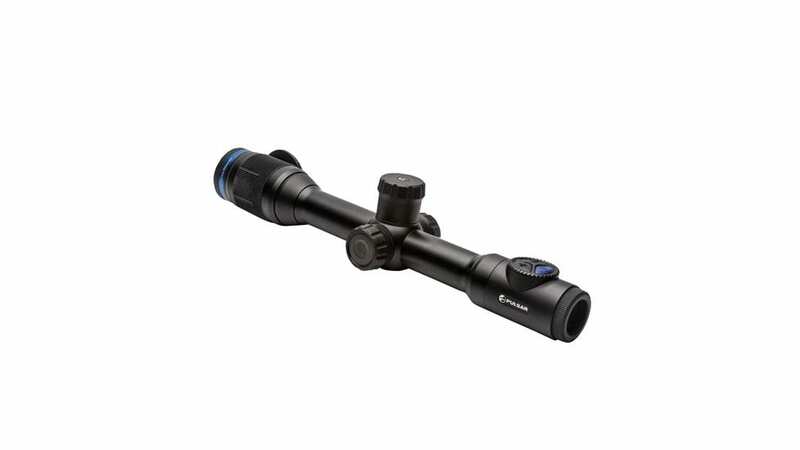 Advance your hunting loadout with the high-tech capabilities of this Pulsar Thermion XM38 Thermal Rangefinder Riflescope.